I picked this game up on a whim. For some reason (and this does not usually happen), I had not heard much about the game prior to buying it. Something just told me that this was going to be fun. Yessiree, dang fun! 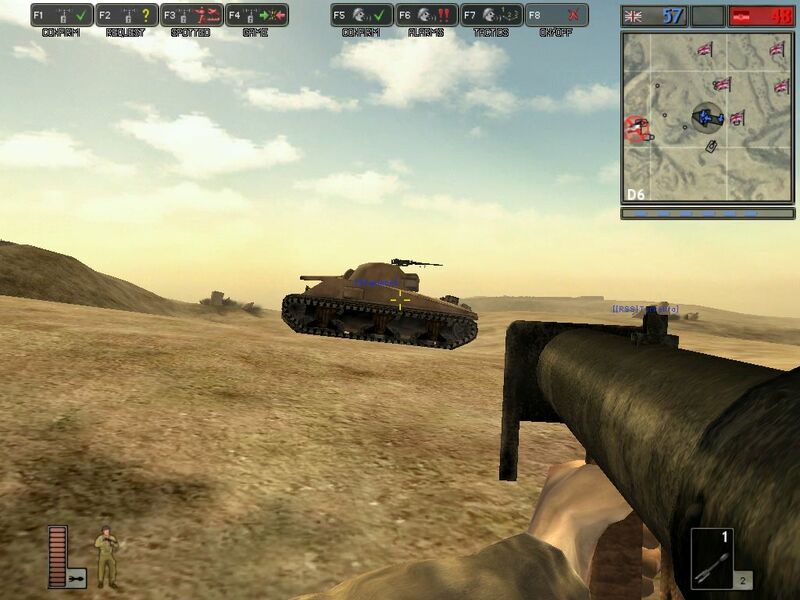 BF1942 is an online multiplayer first person shooter. It is set during (you guessed it) 1942 during WWII. What really set this game apart from the seemingly hundreds of other FPS games out there was the addition of vehicles. Now, not only could you fight on foot. You could jump into a tank, or better yet a plane.